Try a CRUZ Pushchair for free! 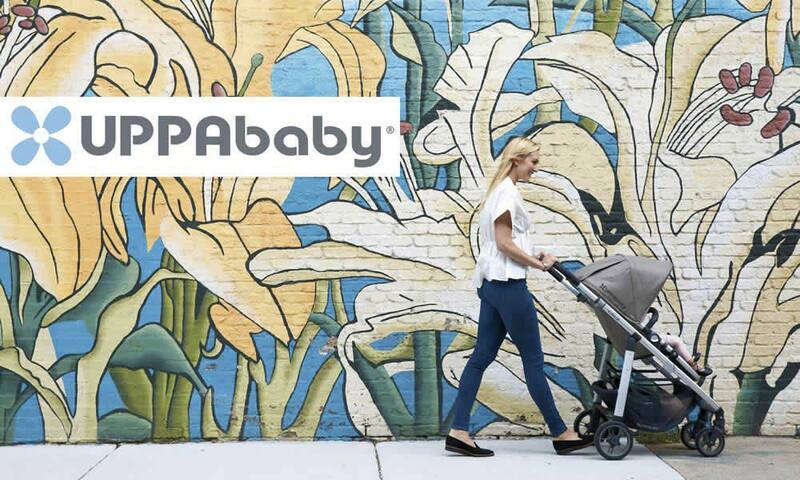 Try for free a CRUZ Pushchair from UPPAbaby! Parenting is full of adjustments like learning to function on little sleep and never leaving the house again without an arsenal of supplies. Fortunately for parents there’s been no compromising with the UPPAbaby CRUZ. Its streamlined design gives you more without weighing you down. So, stroll down bumpy city streets, manoeuvre around crowded malls, load your basket with your nappy bag, toys, groceries and whatever else you need. Relax, the world is still your oyster. 1 CRUZ Pushchair to try!